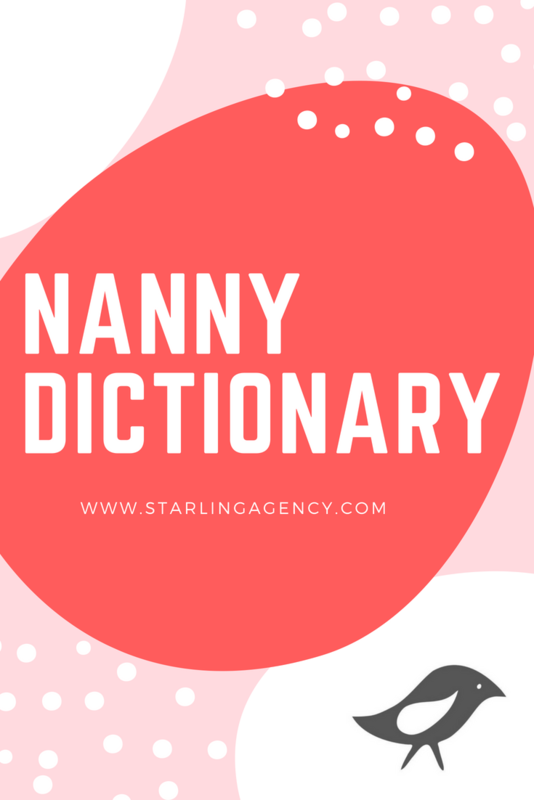 Starling Agency brings you the Nanny Dictionary! FLSA (Fair Labor Standards Act): A federal law which establishes minimum wage, overtime pay eligibility, recordkeeping, and child labor standards affecting full-time and part-time workers in the private sector and in federal, state, and local governments. 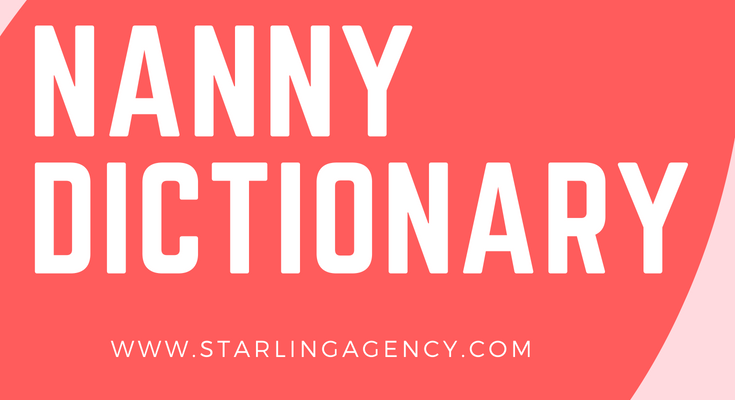 Previous post: On Call Nanny Booking Has Landed!